Evently Professional Event Niche Blogger Template. 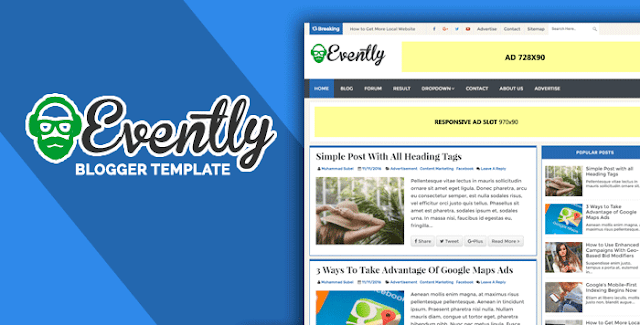 Evently is high quality and professional event niche blogger template for event blogger. This is highly optimized for event blogger. Nowadays event blogging become very popular.